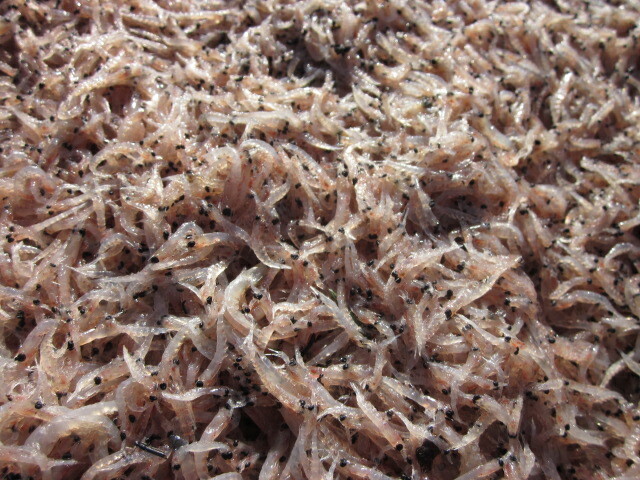 Local residents noted a large amount of krill washed up on the beaches and in the water near Petersburg in late March and early April. The small sea creatures often wash up on area beaches at this time of year but mostly in smaller concentrations. Many were asking what causes these krill to wash up on beaches and die out of the water.